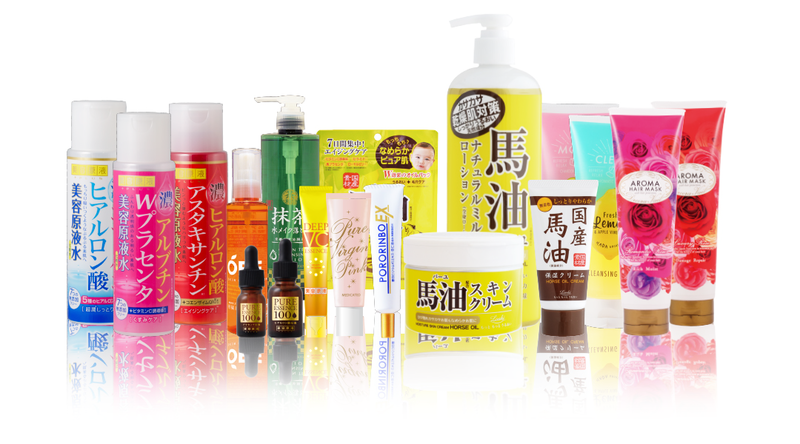 Cosmetex Roland is primarily committed to the manufacture of safe and reliable products through stringent criteria standards based on strict quality controls at our factory in order to deliver perfect products to our customers. All necessary inspections are conducted in accordance with our own established strict quality criteria from the product development stage through to shipping. Standardization processes are based on the cosmetics GMP guideline (ISO 22716). Production processes include thorough source control and the implementation of random sampling tests according to ANSI / ASQC Z1.4 sampling procedures. 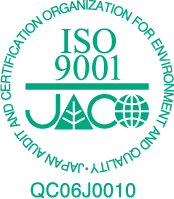 We also obtained ISO 9001 quality management system certification from the International Organization for Standardization, thereby establishing a system for ensuring product quality and safety our customers can always rely upon. 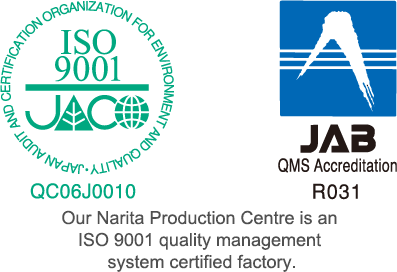 Our Narita Production Centre is an ISO 9001 quality management system certified factory. *Some products produced at affiliated companies.